I don’t believe in big impacts. I think that every book changed my way of seeing things one way or another. Even the bad ones. Especially the bad ones. There is where I found the best writing learnings. 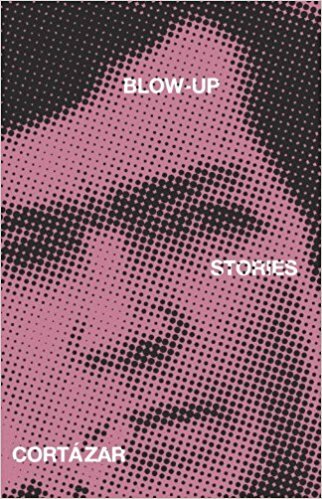 But if I were to name a book that excited me most, it would definitely be ‘Blow-up and Other Stories’ by Julio Cortazar and actually everything written by him. When I first read the short stories I was so envious of his ease of living in alternative realities, that I developed my own. A young girl spends her summer vacation in a country house where a tiger roams . . . A man reading a mystery finds out too late that he is the murderer's victim . . . In the fifteen stories collected here—including "Blow-Up," which was the basis for Michelangelo Antonioni's film of the same name—Julio Cortazar explores the boundary where the everyday meets the mysterious, perhaps even the terrible.